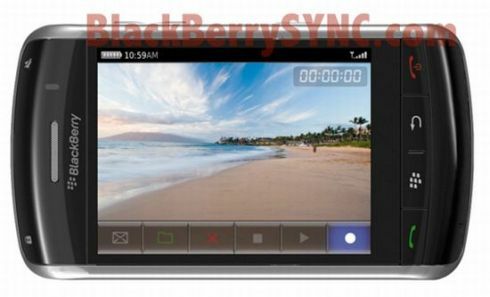 We’ve got a new series of BlackBerry 9500 pics for you and this time, the media player of the phone makes an appearance. It would be a pity for a multimedia player not to use a 360 x 480 touch display to the max, plus the potential of the fresh 4.7 OS. In case you’ve been on a deserted island for the past months, BlackBerry 9500, also known as Thunder will be the first touchscreen device made by RIM and a great iPhone rival. All we need now is iTunes-like service that delivers media content playable on the fancy glass display.